There are worse fates that spending a gift card on just the gift you wanted in the first place. The holiday season in behind us and that means one thing: there are gift cards burning holes in the pockets of entrepreneurs everywhere. Entrepreneurs can be a tricky group to buy gifts for, so to help you think of some fun and useful tech gadgets to use those gift cards (and returns) on, take a look at my post-holiday gift guide. I’m confident there will be something that piques your interest on this list. Virtual reality is here, and it’s only going to get bigger. 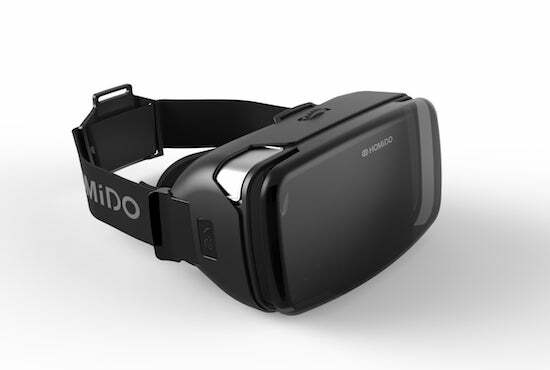 The V2 virtual reality headset from Homido works with Android and iOS smartphones and is priced affordably, allowing everyone to see what this new virtual reality craze is all about. This is a great way to get your feet wet -- virtual reality is here to stay. 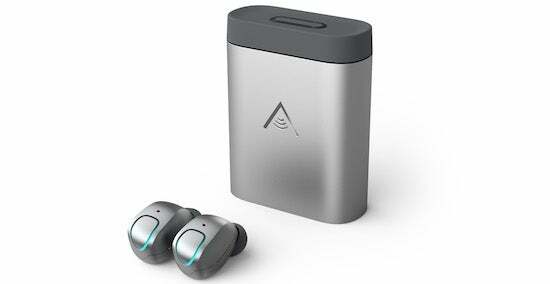 If you are looking for the smallest possible wireless earbuds, look no further than the M-1’s from Earin. If you listen to music while relaxing or even while getting tedious tasks done around the office, consider these high-quality earbuds. The sleek carrying case also acts as a charger, allowing you to re-charge your earbuds multiple times before needing to re-charge itself. The majority of entrepreneurs are going to have “start exercising more” on the top of their goals for 2017. 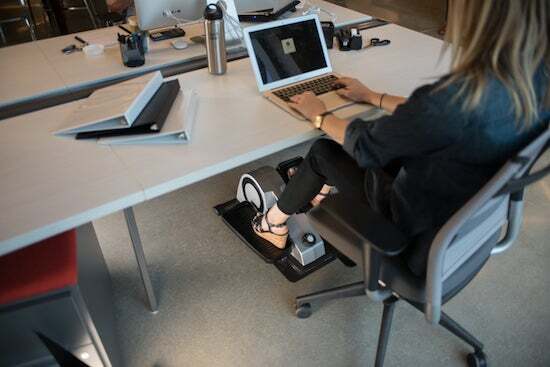 The Cubii under desk elliptical allows you to get your fitness on any time you are working at your desk. You can track your progress on the mobile app and it also syncs with Fitbit devices, allowing you to get credit for your Cubii workouts. Technology is supposed to make our life easier, and there are plenty of tech-enhanced gadgets that give off the cool vibe while also being functional. The Lyric Wi-Fi thermostat fits that description well. 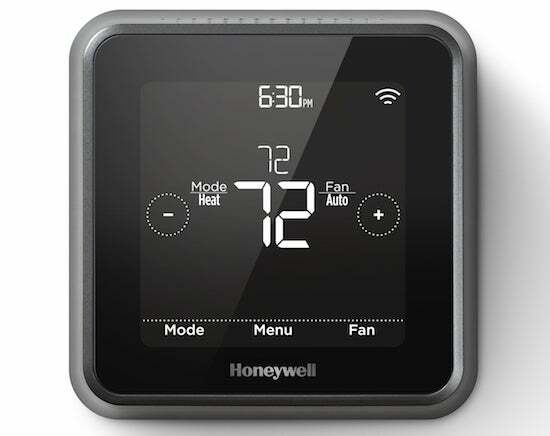 It allows you to control the temperature from any location and uses geofencing technology to know when you will be home, allowing you to be greeted by the perfect temperature every time. 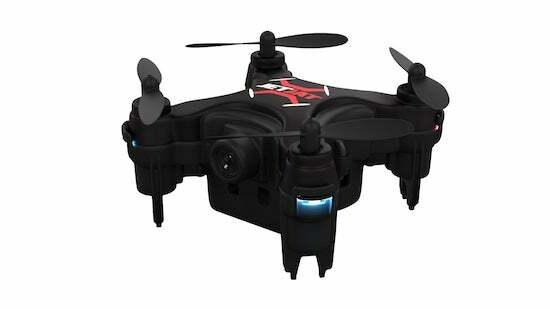 Drones have become one of the top must-have “toys” among entrepreneurs, and the JETJAT ULTRA is a great choice for those wanting to experience the fun. First, it’s priced at just under 100 dollars and it features 1-click auto take off and an auto land feature. Its small size allows it to fit right inside its controller for simple transportation. 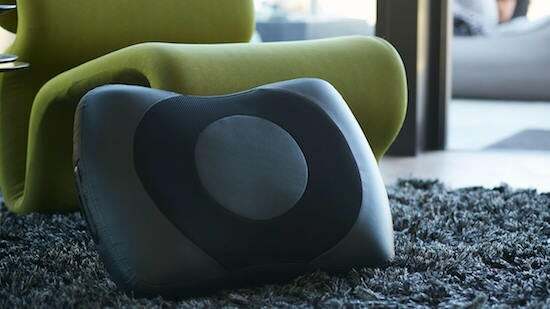 Kushion isn’t your ordinary cushion, because this one features a Bluetooth speaker built in and connects to your mobile phone for charging and hands-free calling. This has instantly become a favorite among professional athletes and it’s packed full of tech features that entrepreneurs will love. The DSP controlled audio system produces loud and clear sound that can fill the room. Are you an entrepreneur with little ones at home? Want to be able to connect with them while you take a quick lunch break or during those late nights at the office? 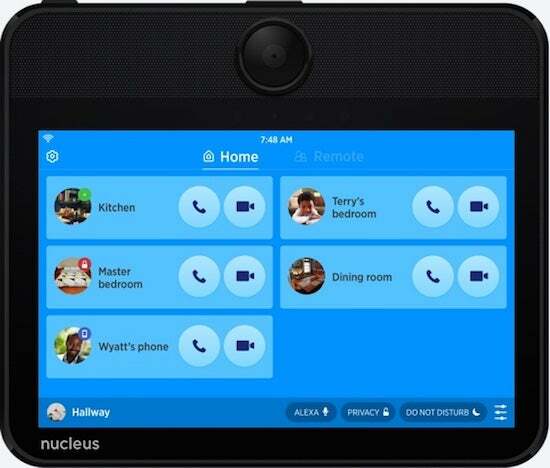 Nucleus is a feature-packed home intercom system that allows you to communicate via video chat between units. Its mobile app allows you to connect with your family from anywhere. Did you know that learning to play a musical instrument can help increase the capacity of your memory and also improve your time management and organizational skills? It can, and this smart keyboard offers a fun and easy way to learn, turning your iPad into a virtual instructor. 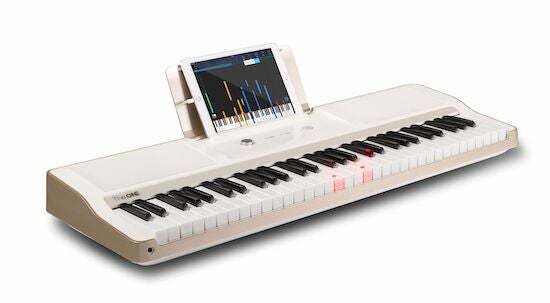 Its keys light up to help you learn and you can practice in silence by connecting headphones so you don’t disrupt anyone. Wireless earbuds are the rage right now among smartphone users. While Apple’s AirPods are getting a lot of attention, I’ll be honest -- I dislike the design -- they are awkward and uncomfortable to me. These Skybuds are sleek and fit in your ear snugly, without any extra part dangling down. The single-button allows you to answer calls and hang up with one push. Our smartphones essentially control our lives, so why not our garage doors? 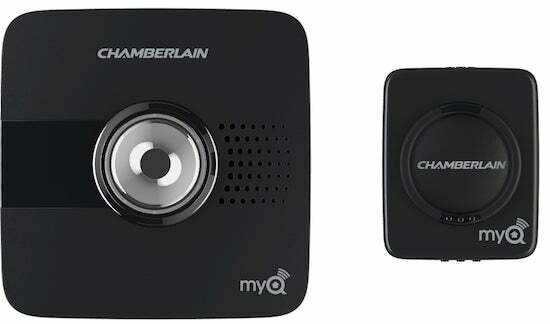 The MyQ Wi-Fi garage control allows you to control your garage from anywhere in the world. It installs in minutes and it’s universal, working with garage door openers that use safety reversing sensors at the bottom of the garage door track. This is just another step to take if you are on a mission to control everything with your mobile device. 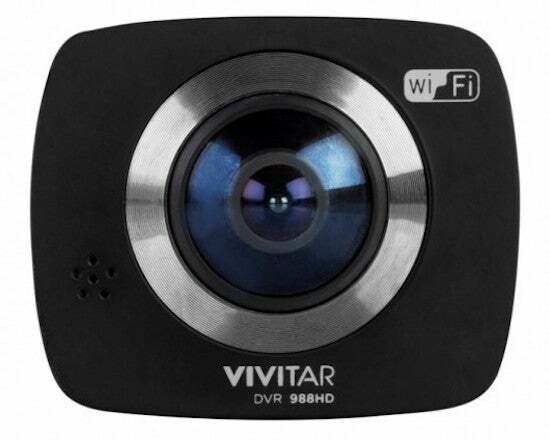 The Vivitar 360CAM is an action camera that allows you to capture true 360 degree shots, thanks to its two 12.1MP lenses, located one on each side. The camera features built-in Wi-Fi to allow for easy photo and video sharing, and includes video stitching software to integrate multiple views into one. More and more entrepreneurs are staring to vlog, and this is a great little camera to pick up to help create video content. 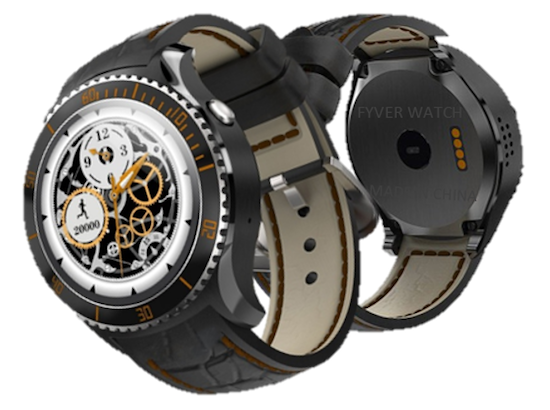 The FYVER smartwatch is a standalone device, meaning you can receive notifications from your phone to your watch -- setup is done completely on the watch. It’s a hassle-free setup, and the Android device is not only easy on the eyes, but it fast processor and extra-long battery life ensure that you are able to take advantage of all its features for two days before needing a charge – or up to 20 days on power save mode. 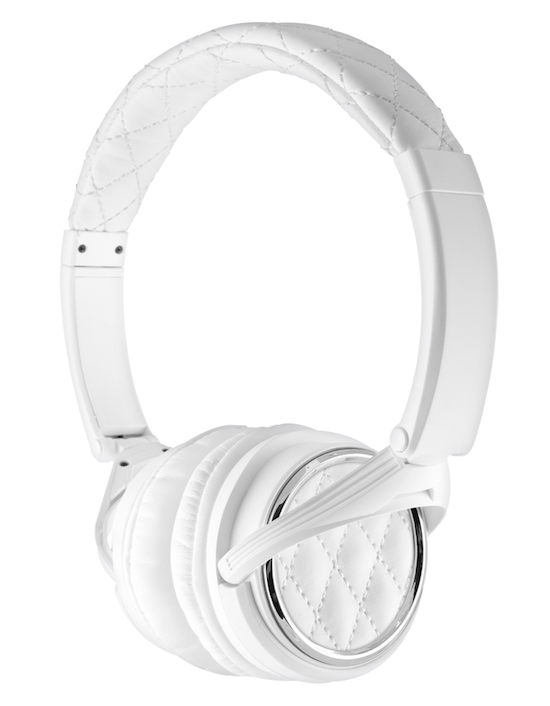 I’m a big fan of over the ear headphones and not only are BIGR headphones stylish, but they are also environmental friendly -- both its products and packaging. They feature very modern and stylish designs and also have licensing deals with Major League Baseball (I’ve got my eye on the Boston Red Sox pair), Bruce Lee and Rolling Stone Magazine. Even something as simple as a doorbell can be modernized, technology-wise, and the SkyBell video doorbell is the perfect example. It connects your smartphone to your front door, and when someone rings the doorbell it sends a live alert to your smartphone, allowing you to see, hear and speak to your visitor. You can also watch a live video feed at any time, from any location. 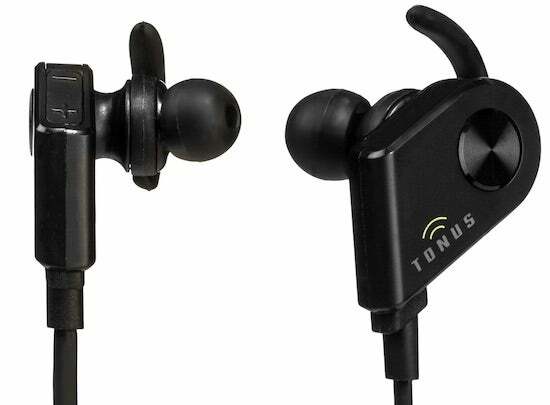 Wireless headphone popularity is at an all-time high, and these Tonus PowerMag headphones are a great choice for those entrepreneurs whom are active and work out. This style links around the neck, securing them during physical activity, and the design keeps them attached to your ears. With more than six hours of play time, these are sure to help you power through your workouts and to a healthier and more active 2017.